Striped skunks (Mephitis mephitis) are a common mesopredator throughout most of the continental United States. These generalist predators show preference for various habitat types (i.e., fields, woodlands, marsh) across their range, but also readily adapt to human development and urban areas. Striped skunks are the leading reservoir of rabies in the midwestern US, but they also carry many other diseases and parasites that can be transmitted to other mammals, including humans. To date, striped skunk research in Illinois has been limited to the northern portion of the state. 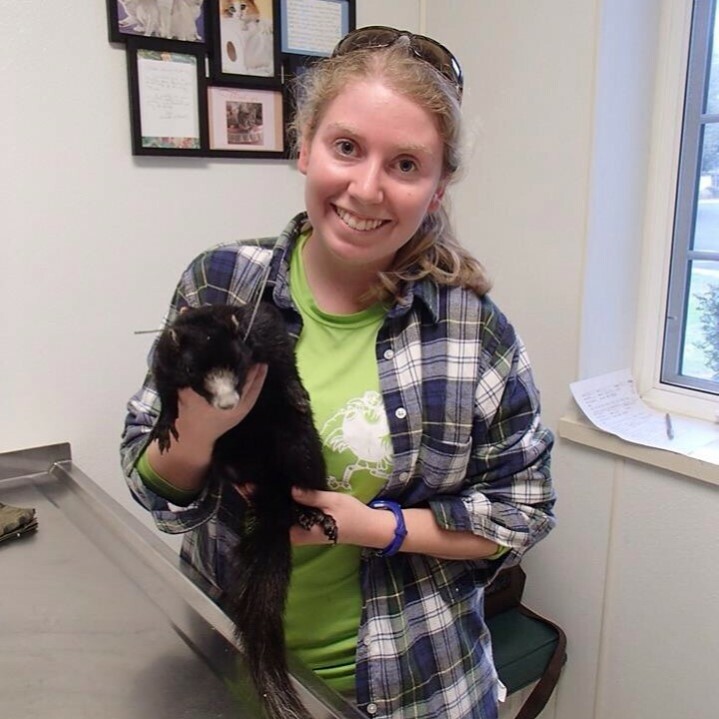 My study will focus on striped skunk home range size, habitat use, survival, and disease in southern Illinois.